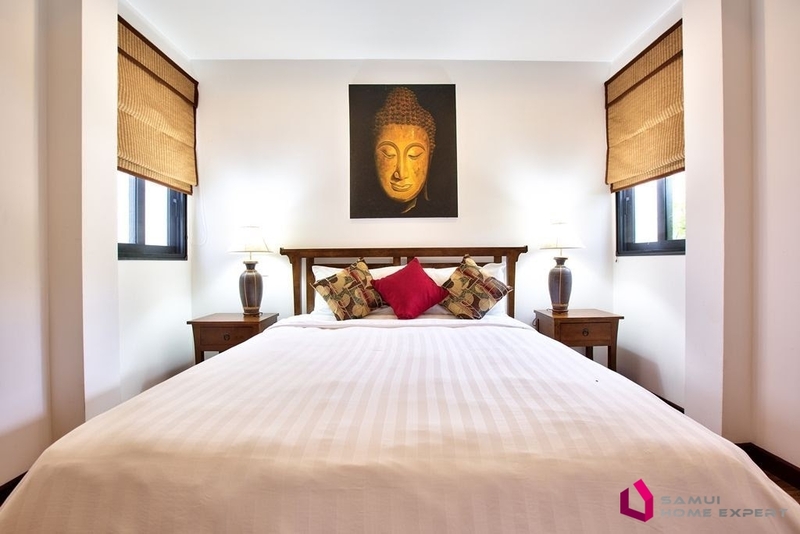 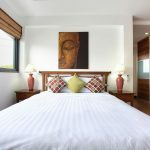 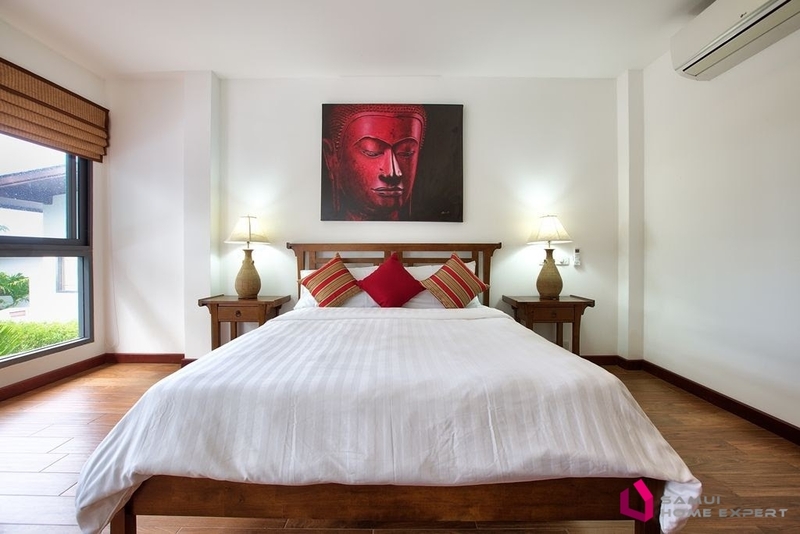 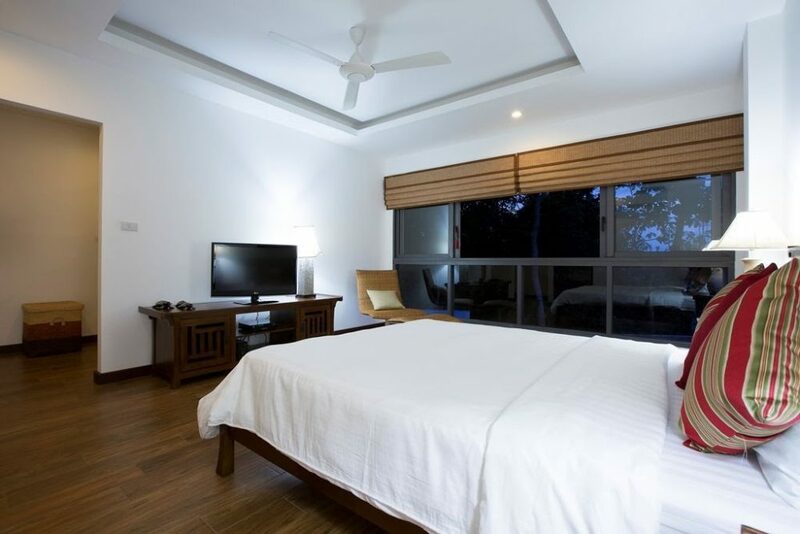 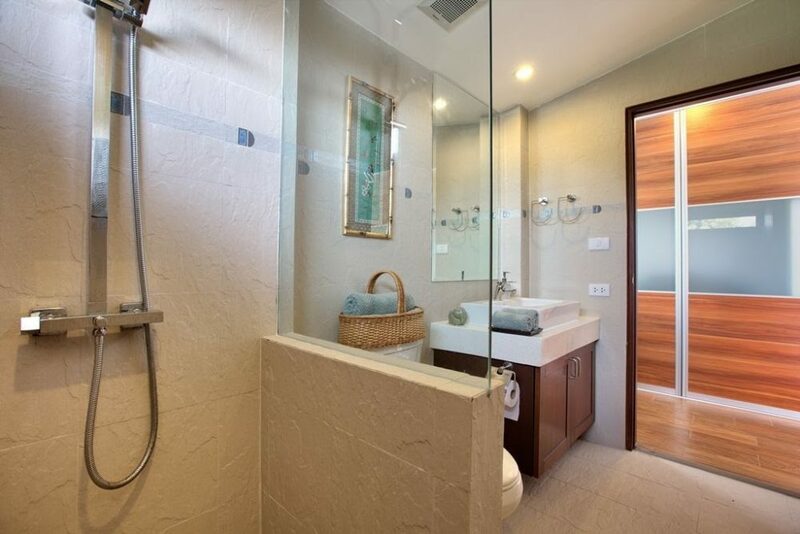 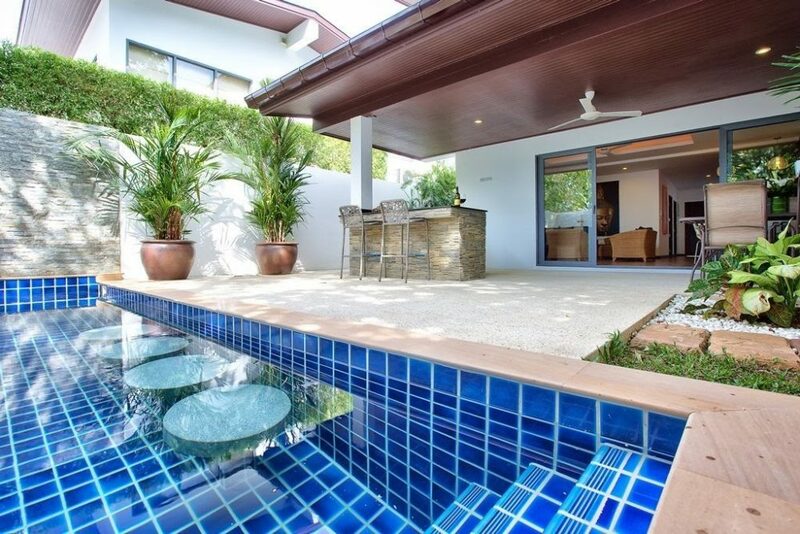 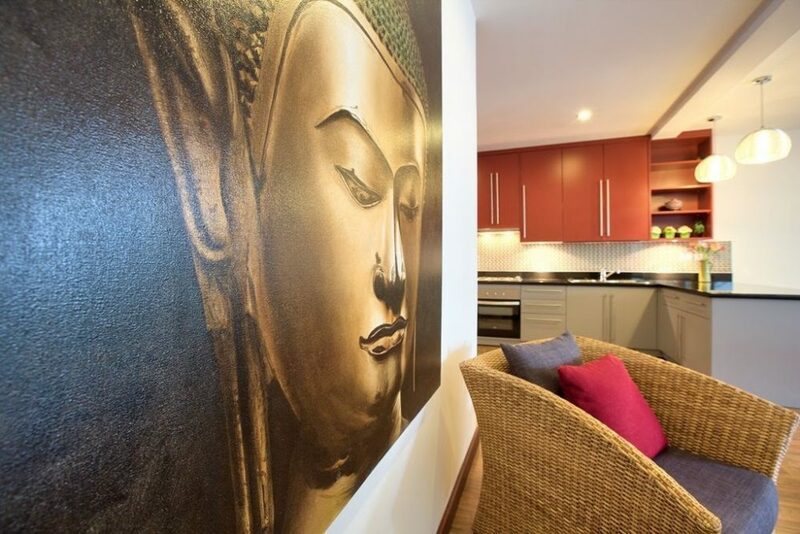 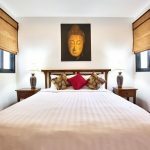 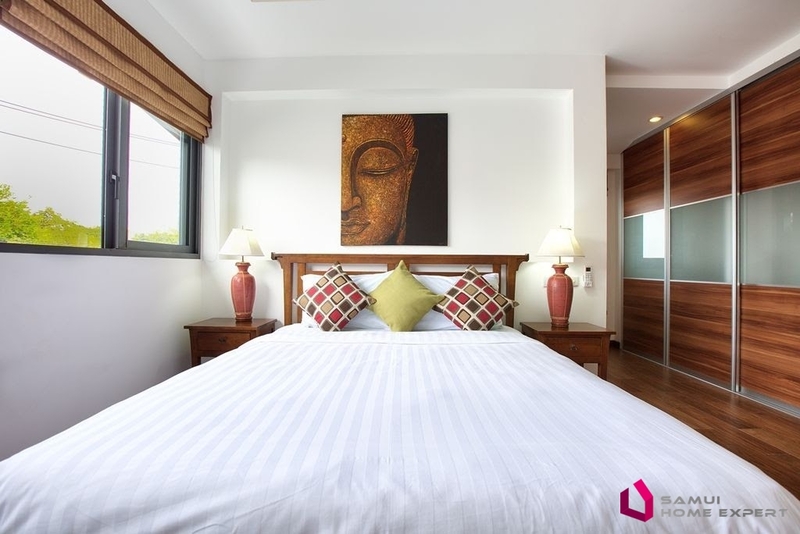 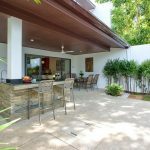 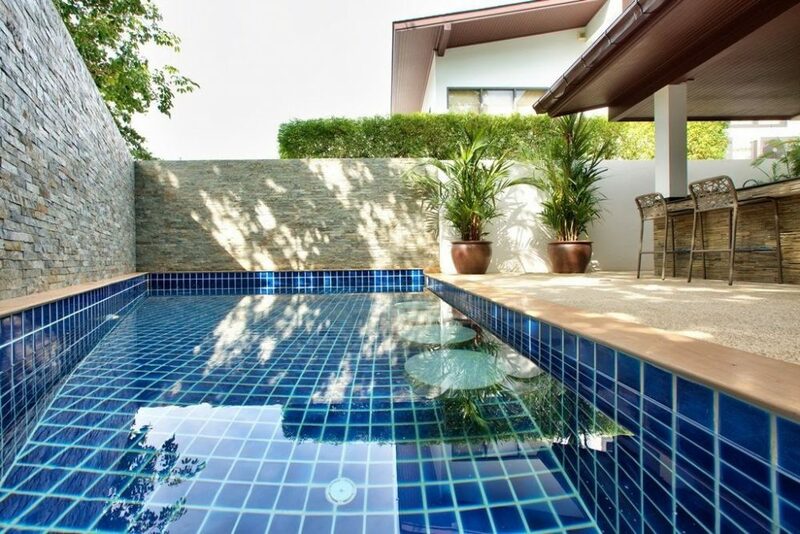 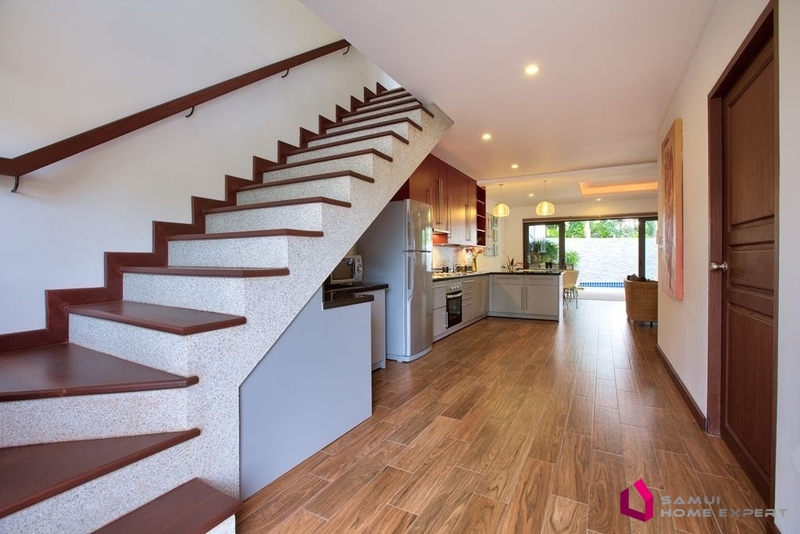 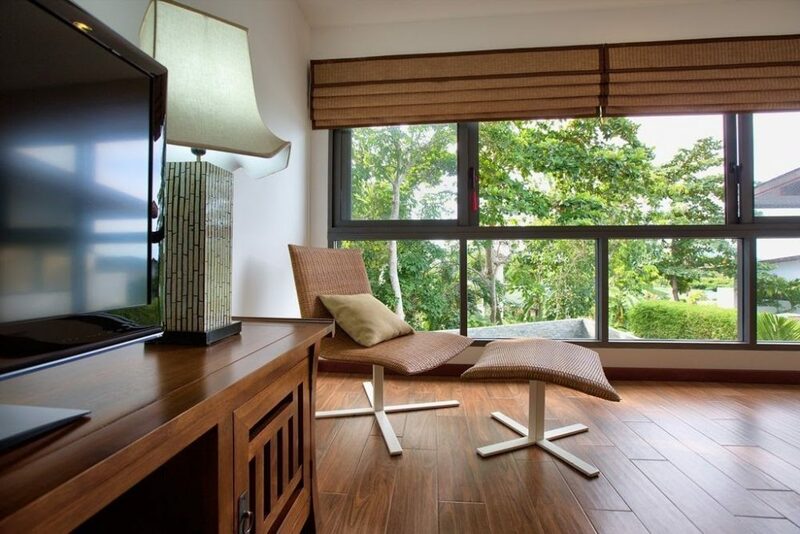 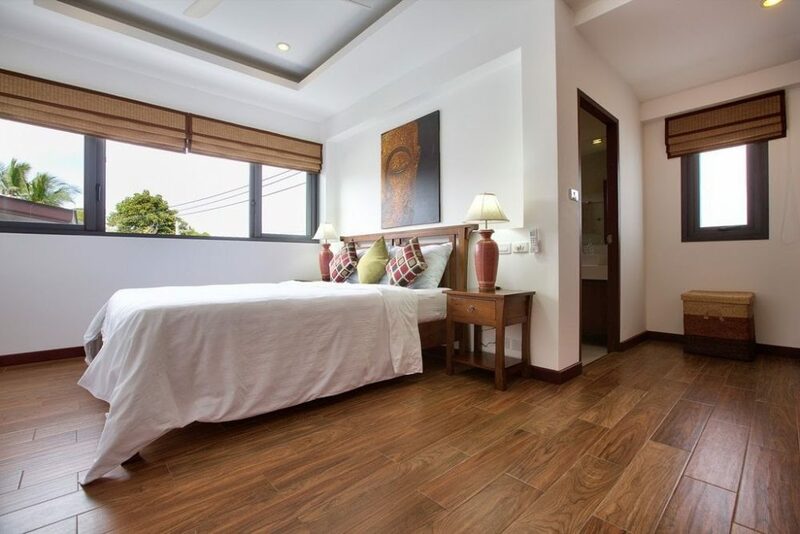 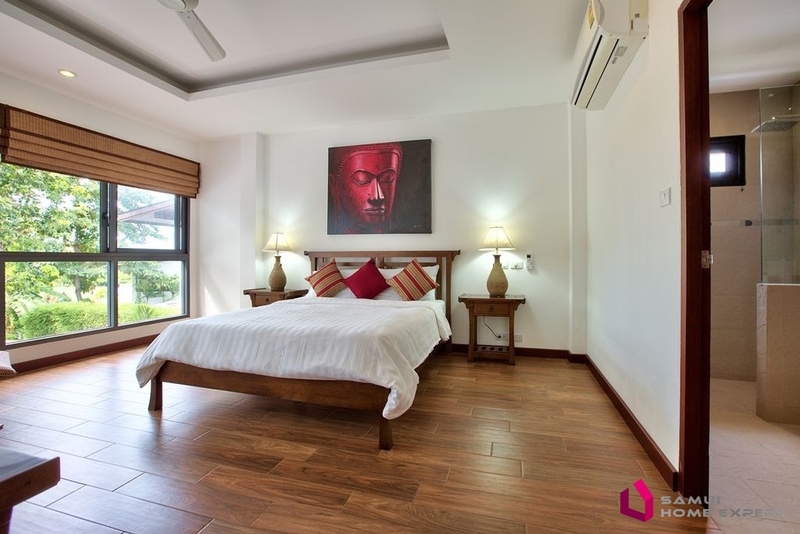 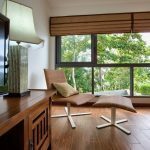 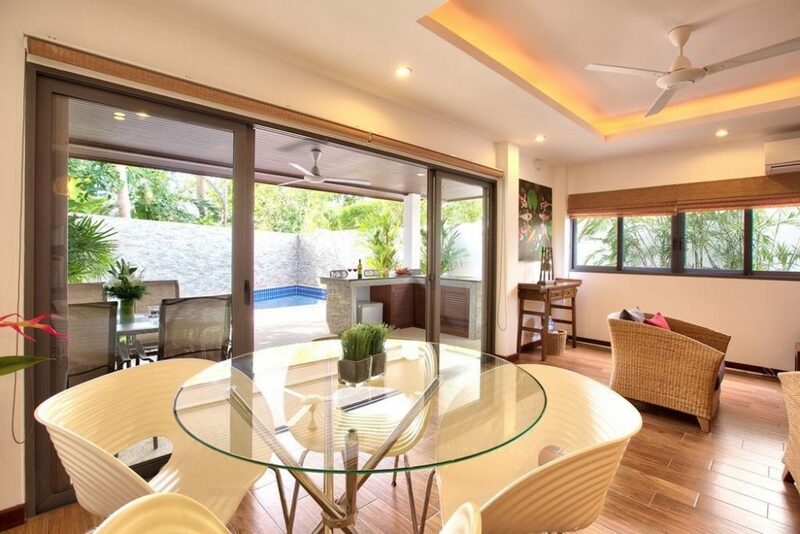 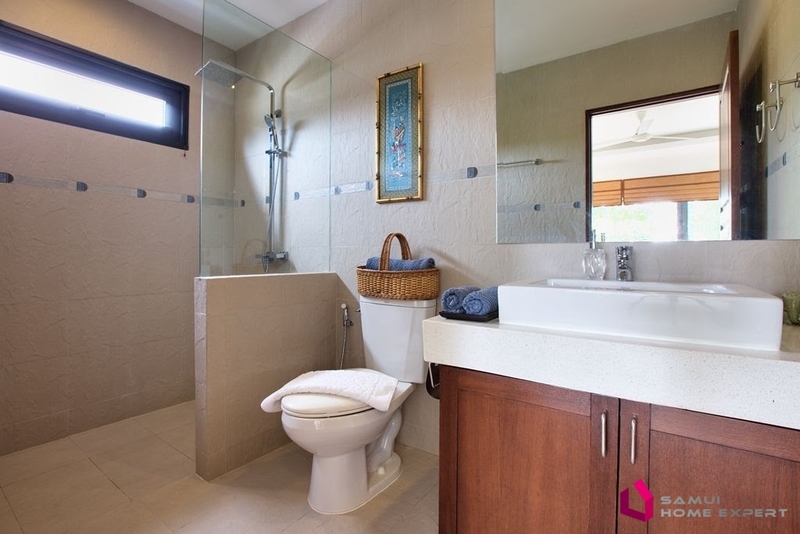 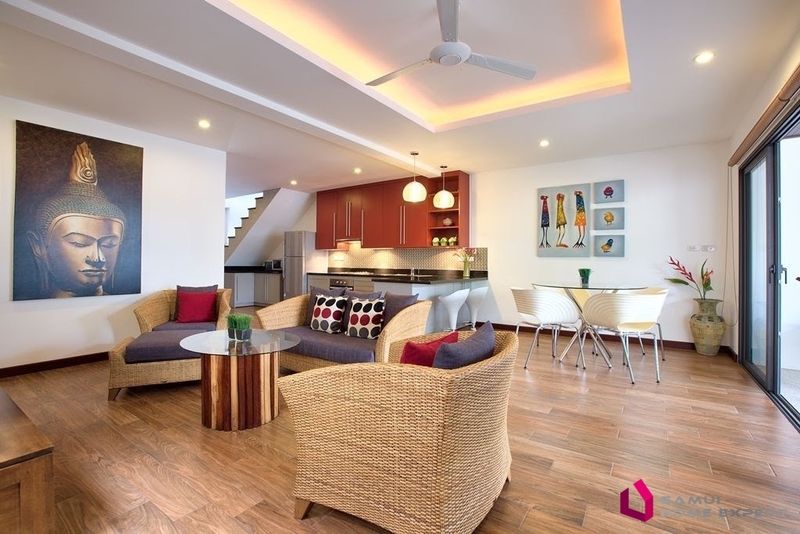 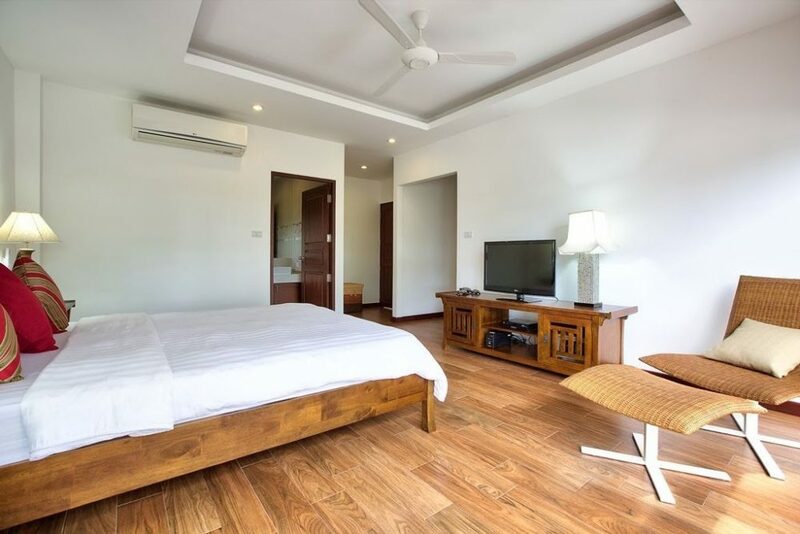 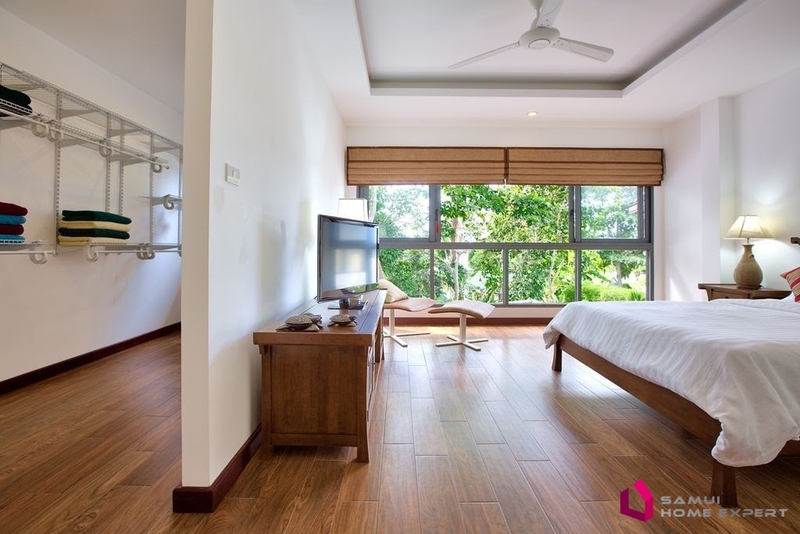 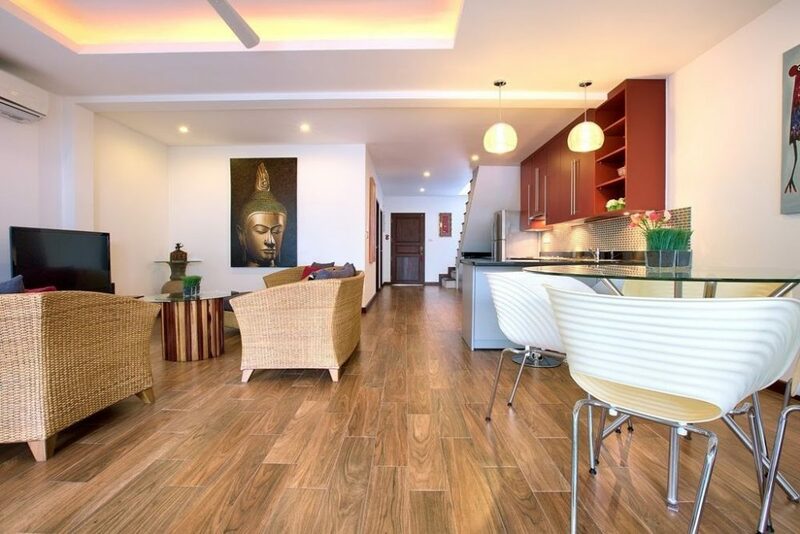 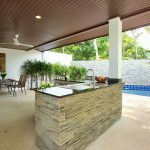 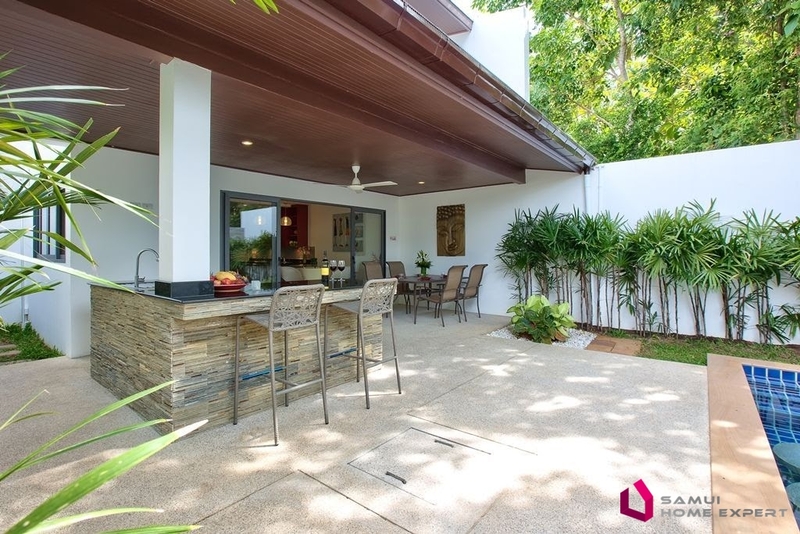 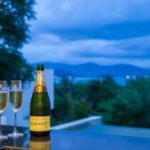 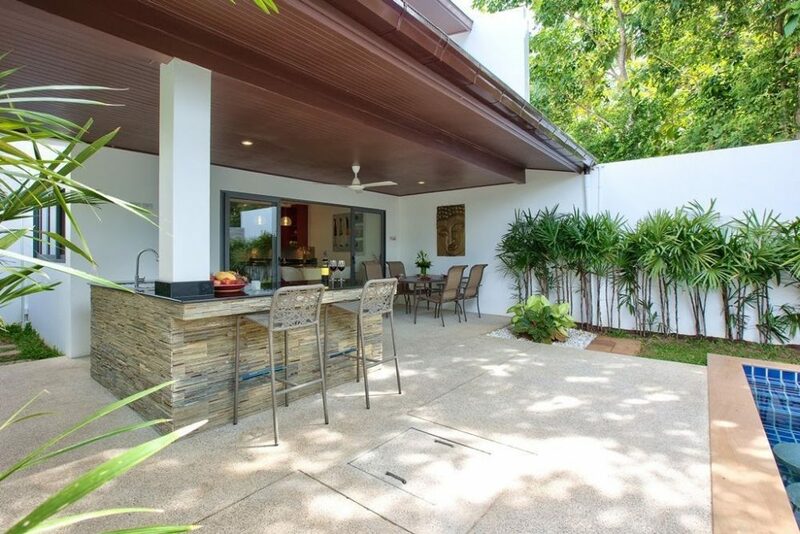 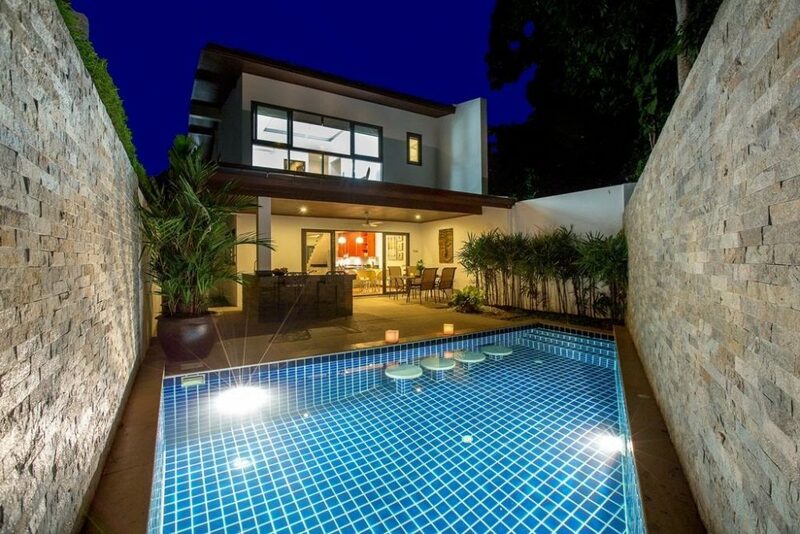 Located 2 minutes drive from the beaches of Plai Laem and Choeng Mon, this villa is superb for your holiday. 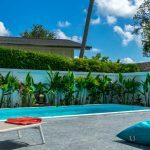 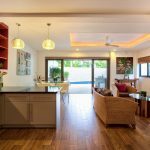 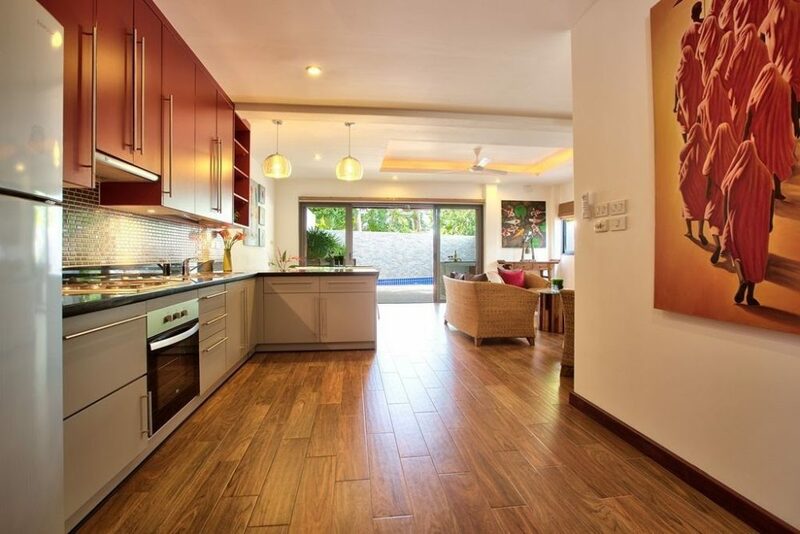 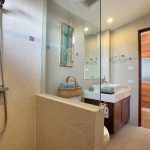 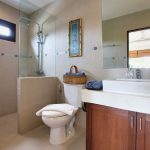 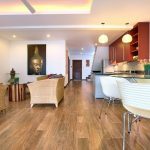 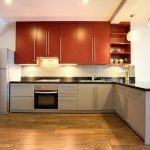 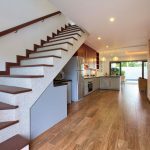 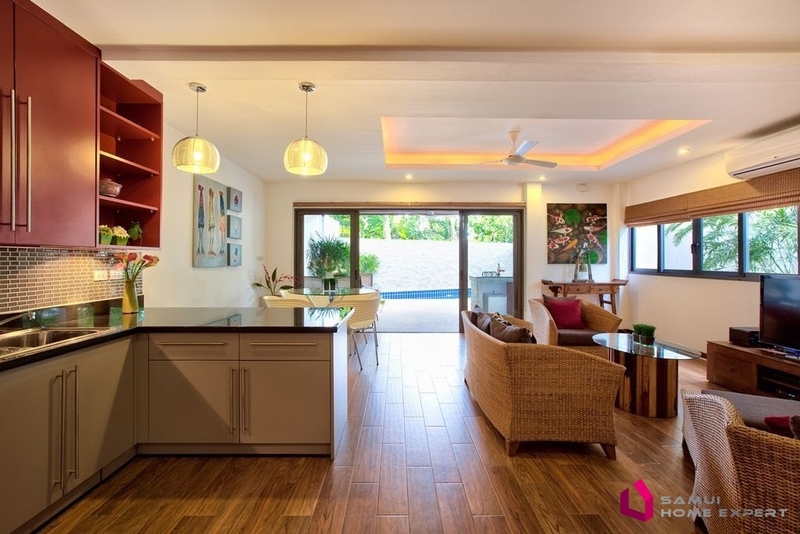 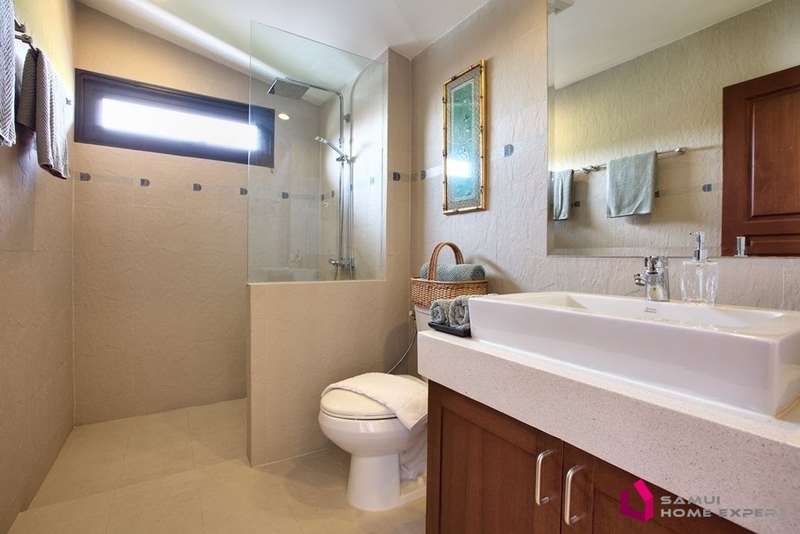 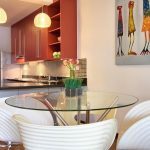 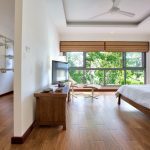 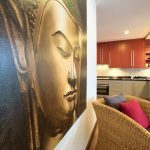 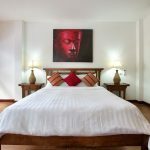 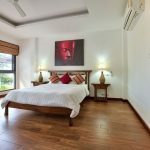 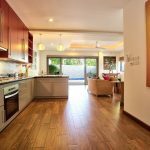 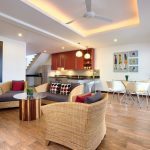 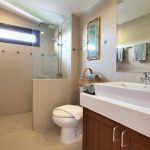 Well built, the villa includes an open plan kitchen fitted in the living room, a tv box with international channels and box office, then a bathroom and a bedroom with air conditioning and fan. 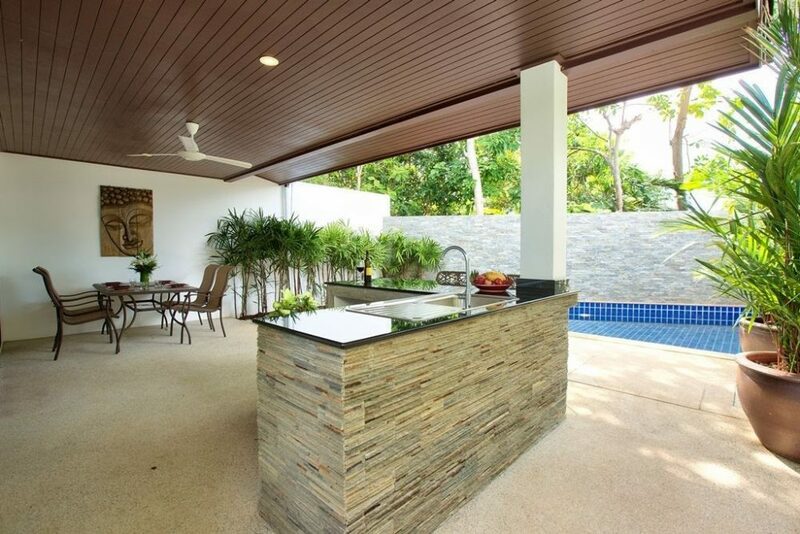 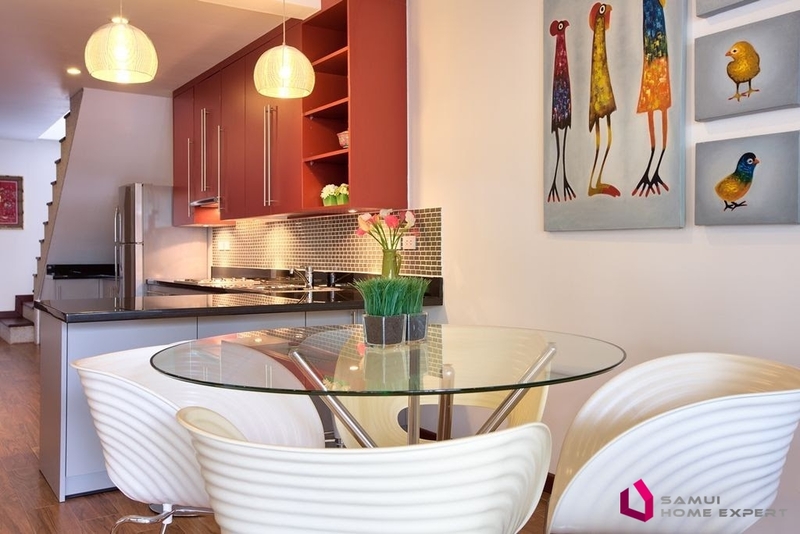 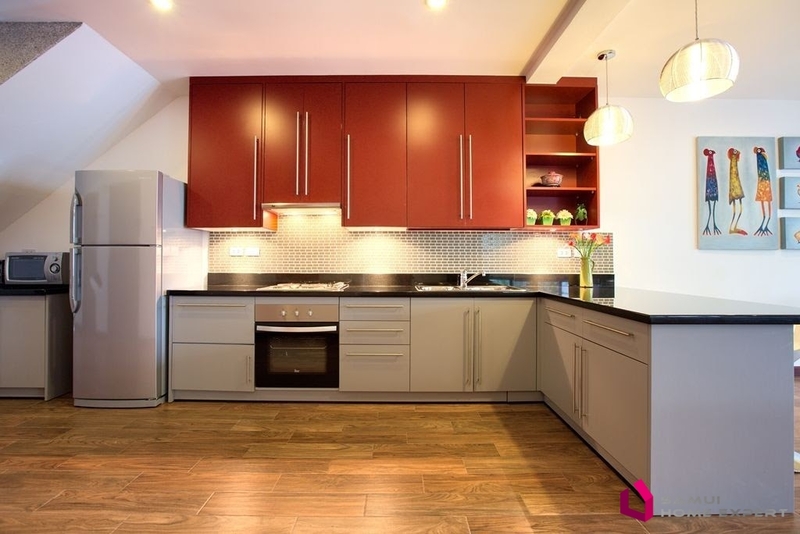 All open onto a terrace with bar, dining table, sunbathing, swimming pool and garden. 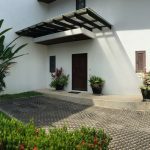 Security man in this residence well maintained.